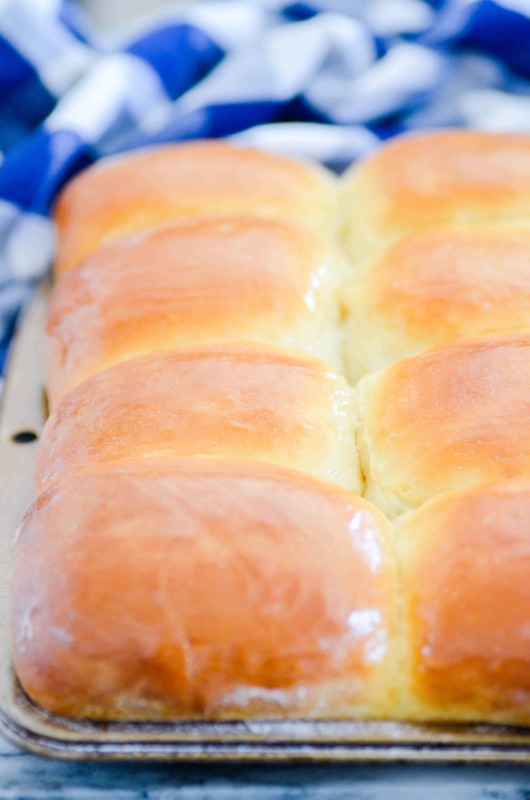 These dinner rolls are soft as pillows and perfectly brushed with melted butter. 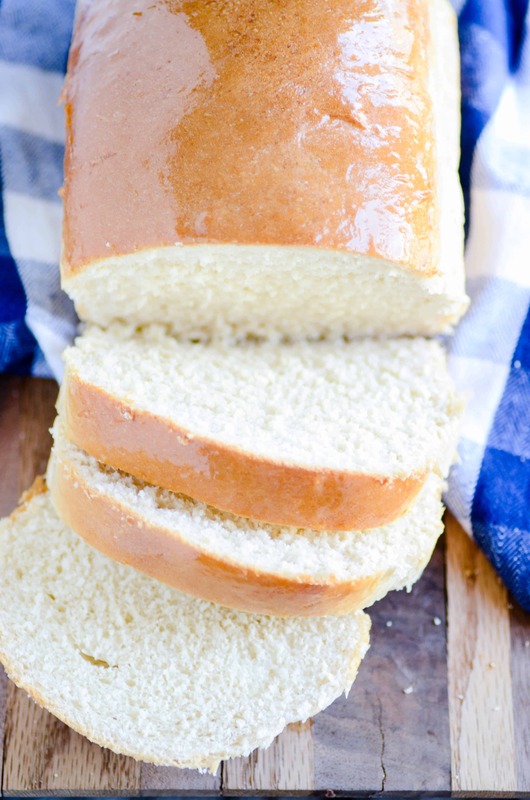 If you’re looking for the perfect roll recipe, you’ve come to the right place! I’m a sucker for all things bread, but I’m also pretty judgemental. Especially when it comes to rolls! I don’t want rolls that are only soft and delicious when they’re fresh right out of the oven (because, c’mon, really how hard is that to achieve?). 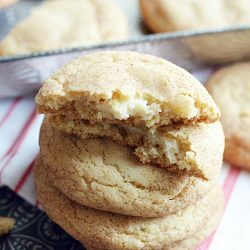 I want them to be soft enough to enjoy with leftovers for dayyyyys. And I’m not just looking for a carbohydrate vehicle that delivers other foods to my mouth. 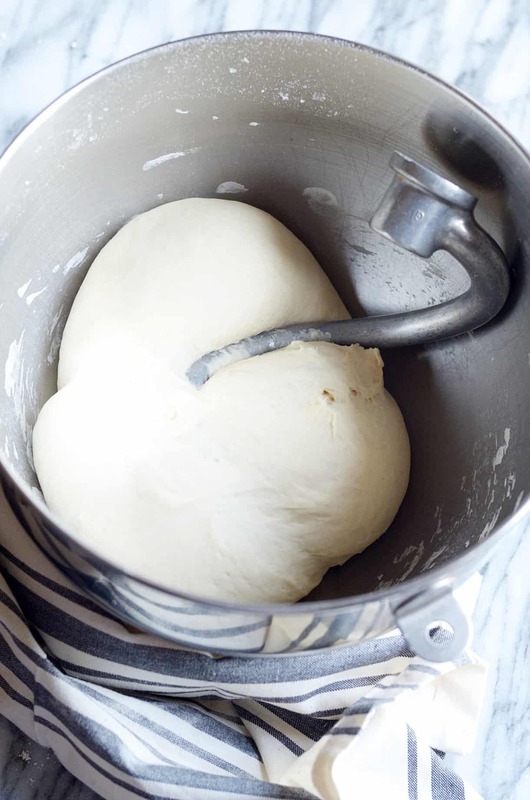 I want my dinner rolls to shine on their own, to have enough flavor and texture that I want to make a meal out of JUST rolls. I’m not alone, right? I didn’t think so. 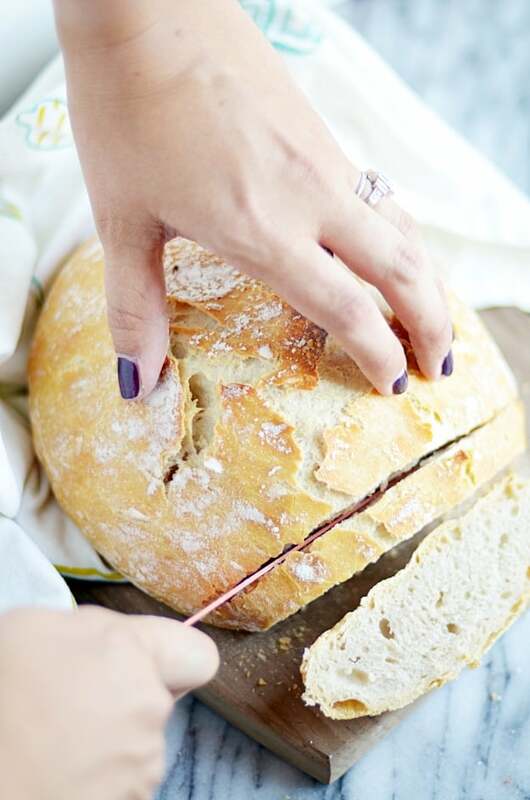 For all you like-minded dinner roll snobs out there, this recipe is for you! 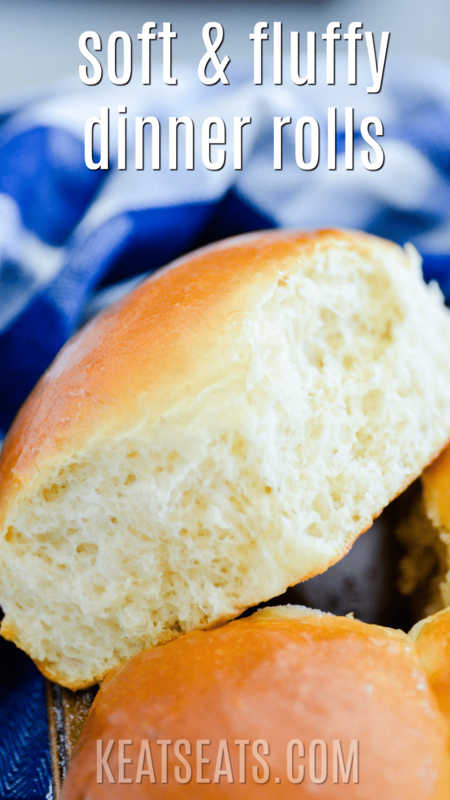 The only thing you’ll want on your dinner plate is a big pile of these Soft & Buttery Rolls! LOOKING FOR THE RECIPE?? 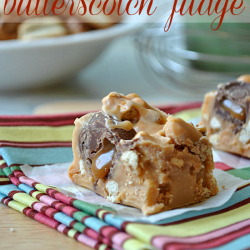 I’M SHARING IT ON MY OTHER BLOG, KEAT’S EATS. CLICK HERE TO VIEW, PRINT, OR SAVE THE FULL RECIPE. 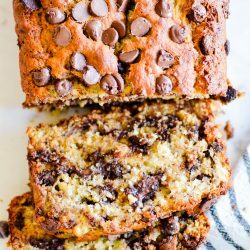 More recipes I think you’ll love!